Kryptonian Warrior: Snow way ! 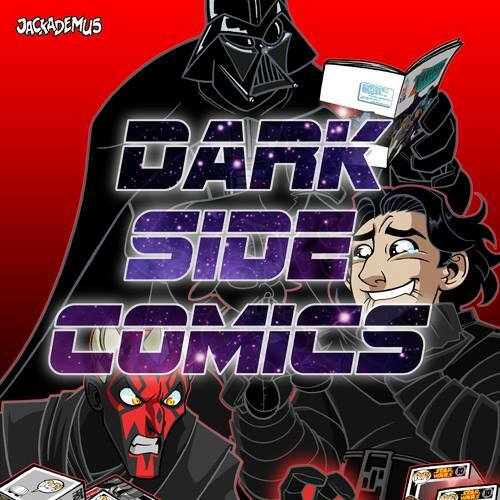 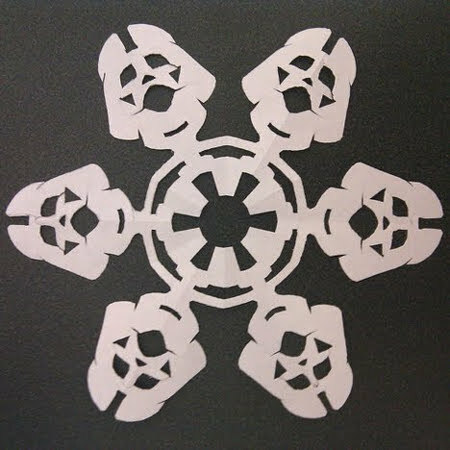 Star Wars paper snowflakes, anyone!? 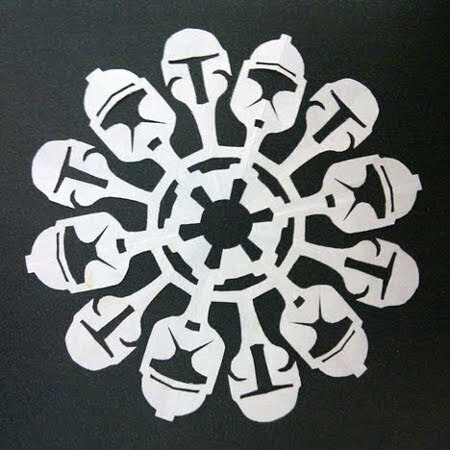 I know Christmas has gone but you could still use these as doilies or something... haha I just think they're good!